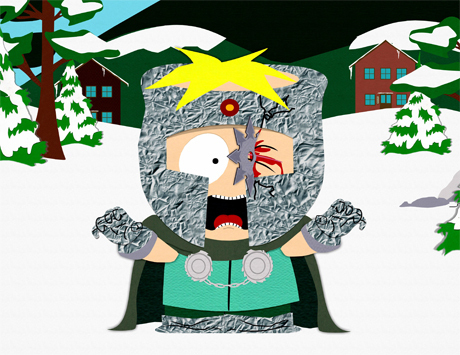 butters got blood!. butters had an axident!. Wallpaper and background images in the साउत पार्क club tagged: axident butters big boo-boo.